The concentrated solar systems by using Stirling engines become more and more important as its renewable, cheap operational and management aspects. Thus, the usage of power sources related to SEs and their model and simulations are growing among the scientists for better efficiency and performance under different operating states. In the present study, a new SE simulation scheme has been developed by operating under Matlab/Simulink. The code mainly models and studies the thermos-mechanical performance of a beta type SE. The model includes the extensions from the solar power side under a constant temperature together with thermal and mechanical outputs. Since it has been a nonlinear model, some transient and dynamic phenomena have been taken into account to complete the system operation from start-up to full power state. The detailed model and simulation results are promising by comparing the earlier analyses even for using a semi-empirical formulation for the electricity conversion. Bouzelata, Y, Kurt, E, Chenni, R, Altın. 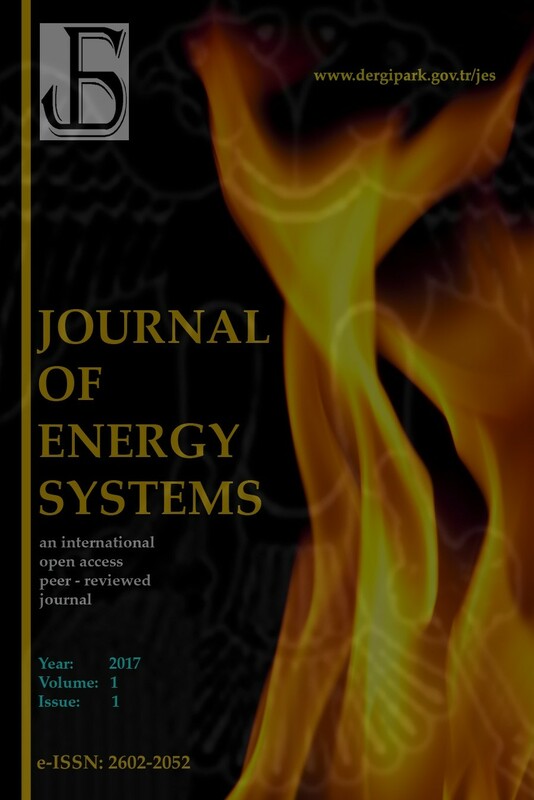 Design and simulation of a unified power quality conditioner fed by solar energy, International Journal of Hydrogen Energy, 2015; 40:15125–15380. Johromi, M, Bioki, M, Fadaeinedjad, R. Simulation of a stirling engine solar power generation system using Simulink, International Review on Modelling and Simulations, February 2012 5(1). Li, Y, Choi, S, Yang, C. Dish-Stirling Solar Power Plants: Modeling, Analysis, and Control of Receiver Temperature. IEEE transactions on sustainable energy, April 2014, 5(2):398-407. Gheith, R, Alouli, F, Ben Nasrallah, S. Study of beta type stirling engine validity of the perfect gas assumption. International Journal of Heat and Technology January 2011, 29(1):157-163. Kongtragool, B, Wongwises, S. A review of solar-powered stirling engines and low temperature differential stirling engines, Renewable and Sustainable Energy Reviews, April 2003, 7(2):131-154. Mishra, D, Chaudhary, S. Thermodynamic Modeling and Performance Analysis of Stirling Engine Cycle. International Journal of Innovative Research in Engineering & Science, August 2014, 8. Cheng, C, Yu. Y, Dynamic simulation of a beta-type Stirling engine with cam-drive mechanism via the combination of the thermodynamic and dynamic models. Renewable Energy, February 2011, 36(2):714-725. Teruyuki, A, Koichi, H, Takeshi, H, Kazuhito, H. The performance of stirling engine of the free piston type enhanced with ceramics heater, MM Science Journal, December 2014, 4:537-541. Howard, D, Harley, R. Modeling of Dish-Stirling Solar Thermal Power Generation, Power Engineering Society General Meeting, IEEE 2010, July 2010, DOI:10.1109. Abbas, M, Boumeddane, B, Said, N, Chikouche, A. Dish Stirling technology: A 100 MW solar power plant using hydrogen for Algeria, International Journal of Hydrogen Energy April 2011;36:4305-4314. Kraitong, Kwanchai. Numerical Modelling and Design Optimization of Stirling Engines for Power Production, Northumbria University (2012), Doctoral thesis.